We can take care of all your Miami, Fort Lauderdale, Hollywood, and Palm Beach, Florida ground transportation needs. Want to transport a large group in South, Southwest Florida, or The Florida Keys for the day? Does your company need shuttle services? Taking a small, medium, or large sized group across the Miami, Fort Lauderdale, Palm Beach region or bringing a family outing from Naples to Orlando, Fort Lauderdale to Key West, or Miami to Cape Canaveral? Why not consider chartering? Riding together in a bus encourages social interaction, which promotes camaraderie. It reduces stress: no one has to worry about road conditions, heavy traffic, navigation, or getting left behind by the car caravan. And a charter bus commands preferential treatment at restaurants and for drop-off and pick-up. 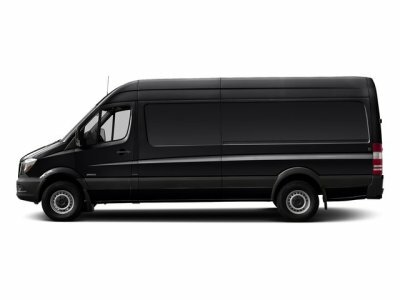 Our Executive Town Car, Limousine, SUV, and Mercedes/Benz Sprinter Van service is the ground transportation solution for clients who want to travel in first-class comfort and style. 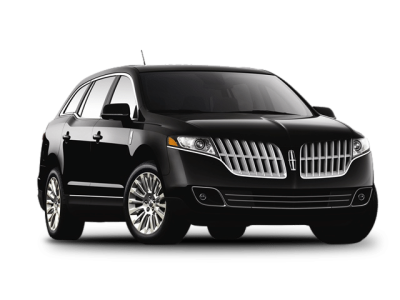 With our executive car and van fleet, we’ve combined our over 30-year history of being one of the most established Miami Bus Charter and Fort Lauderdale Charter Bus Rental companies with the privacy and prestige of a chauffeured luxury sedan, SUV, and van. Our chauffeurs are hospitality veterans, and are fully licensed and trained. Each and every one is committed to delivering the best in class and distinction. That’s why we’re renown for being on time, every time. Our experienced drivers will take the worry out of your trip, and will manage all the details including using the latest technology to keep track of flight information, weather conditions, and traffic issues. Whether you're heading to a business conference or meeting, need Miami International or Fort Lauderdale / Hollywood International airport transfers, or enjoying a night out on the town, our executive car service will get you to your destination with impeccable service and timing. Our rates are affordable and our chauffeurs are courteous and professional. We understand the importance of getting you to your destination safely and promptly, which is why we pride ourselves on being on time, every time. Bus charter and car services are delivered with customer satisfaction in mind. 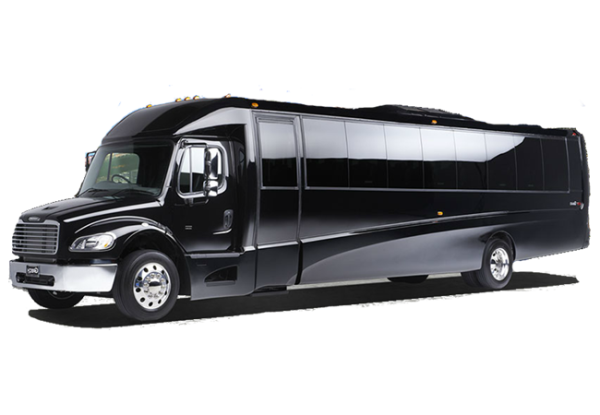 Contact our experienced personnel today to see how our Miami / Fort Lauderdale / Hollywood Florida bus charter, executive town car service, shuttle service, and charter service company can help facilitate your transit needs. Whether you're planning a short trip, long trip, or one in between, we'll provide the best transportation solution. Let us show you what real customer service looks like! 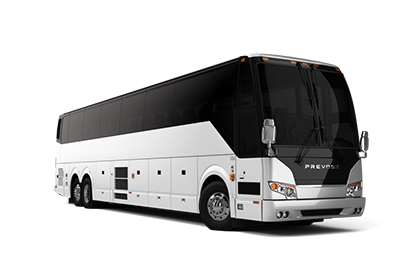 We have been offering Charter Bus Rental, Executive Town Car Service, and Events, Meetings, Leisure, and Corporate Shuttle Service in Miami and Fort Lauderdale since 1986. We are a full-service Miami and Fort Lauderdale group transportation and logistics management company. Headquartered at the same address, between Fort Lauderdale / Hollywood International Airport and Port Everglades since we started the original airport to cruise ship shuttle in 1986, we're committed to providing exceptional group transportation and destination management services in the Greater Miami / Fort Lauderdale area as well as other neighboring communities throughout South and Southwest Florida. Our Fort Lauderdale Group Transportation Services Company is permitted at all Florida airports and seaports and offers the most diverse fleet of vehicles in South and Southwest Florida. ​ When you contact us you get an account manager to handle all your needs from start to finish. Our staff provides outstanding service at every point. Whether you're dealing with a reservation specialist or a chauffeur, you can count on accommodating and courteous interaction. Our friendly professionals are integral in our success in Group Transportation Services in Miami, Fort Lauderdale, Boca Raton, Palm Beach, Naples, Fort Myers, and throughout the State of Florida. We pride ourselves on our over 30 year record of safe, exceptional, and affordable group transportation services and we look forward to helping you, your friends, and your colleagues get to your destination. From convention and conference transportation to special events, airport transfers, cruise transfers, executive car service, coach bus charter, and more, our commitment is to offer competitive rates, provide exceptional corporate, business and leisure travel service, and to make every new client become a permanent one. 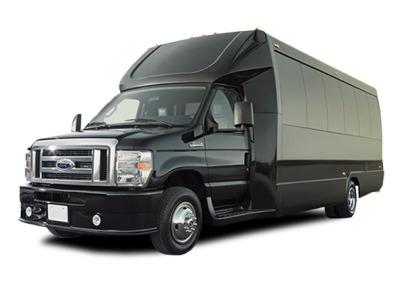 Let us give you a free quote for our group charter, transfer, or shuttle services. We look forward to hearing from you! Perugini Transportation Management offers group bus charter, transfers, shuttle service, or charter bus rental from facilities located in Miami, Fort Lauderdale (Port Everglades), West Palm Beach, Naples, Fort Myers, Cocoa Beach (Port Canaveral), ​Daytona Beach, and Orlando, Florida to any location in the Continental United States and Canada.